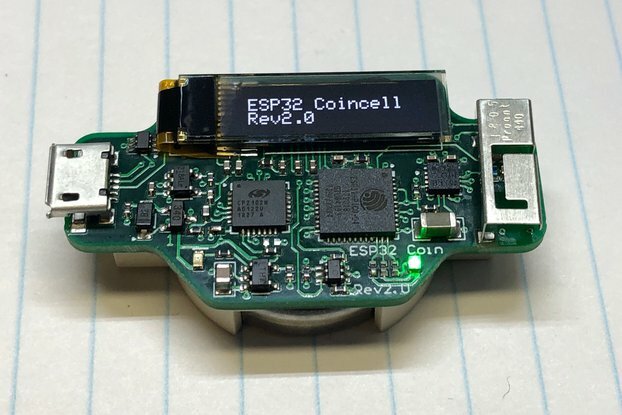 Hardware Designer using tiny microcontrollers based on Atmel AVR's and Oled displays. Large supporter of Open Source designs and the sharing of knowledge. Very nice product, precise and accurate construction, shipping fast times, good communication with the manufacturer. Very happy with this purchase, very well. Arrived quickly and worked perfectly. Communicated with Mike about reprogramming and his prompt reply was fantastic. Quick delivery to Finland in well-packed package. Very quick responses to all emails and I got everything going as described. Sample code works as shown on video and is a good starting point. See pic. Thanks! No sketch available for uploading on the I pad. Have yet to get it working. Sorry that you have not been able to get it working with the ipad app. When it was designed and put on Tindie the IOS app was not released. I too was disappointed to not be able to get my display working with the IOS app. I've just added this note to the product page and I will refund your money with shipping. Email be at 0miker0@gmail.com to be refunded. Glad you are happy with them. It was a fun little project. Contact me at 0miker0@gmail.com to have custom ones made without glass.